You’ve probably heard about Snapchat. It’s the popular mobile app that allows you to send videos and pictures, both of which will self destruct after a few seconds of a person viewing them, these comprise what is called a Story. Now within the same app we have geofilters. Geofilters are special overlays that communicate the “where and when” of a Snap in a fun way, whether you’re sending it to a friend or adding it to your Story. 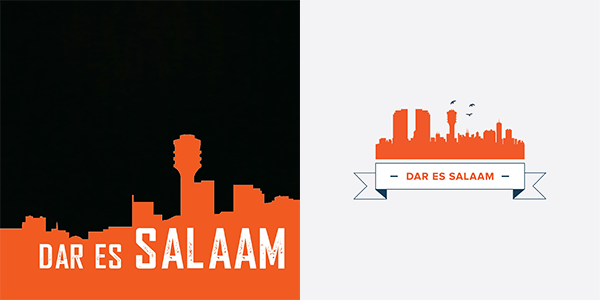 For the average Dar es Salaam Snapchat user up until recently you’ve only had one option for geofilter, but not any more thanks to the team at Smart Codes. This being the first of many designs brings out a better visual representation of the cities significant townscape setting precedence for Smart Codes as the pioneers of custom geofilters locally. There has been a great response since inception through increased usage of the filter. We hope you like it and look out for more from Smart Codes.